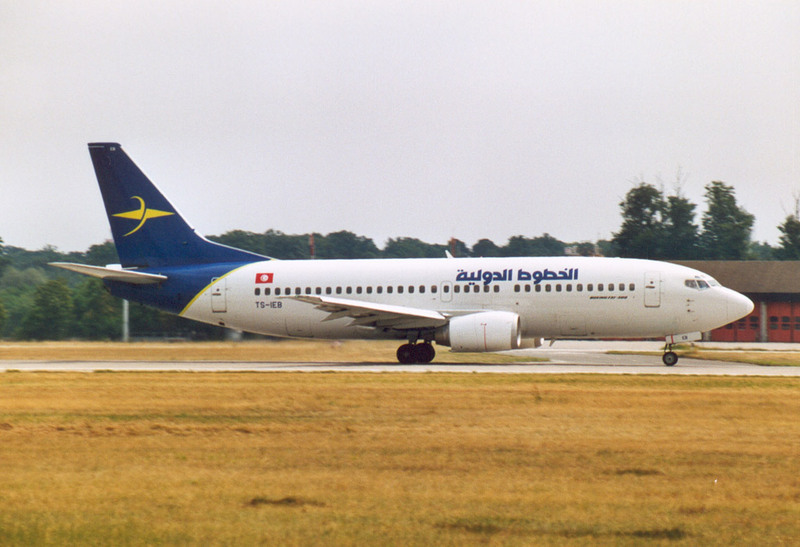 Regional airline founded in August 1991. Provided domestic services in association with Tunisair, its parent company. Renamed Sevenair in 2007 it takes the name Tunisair Express in 2011.